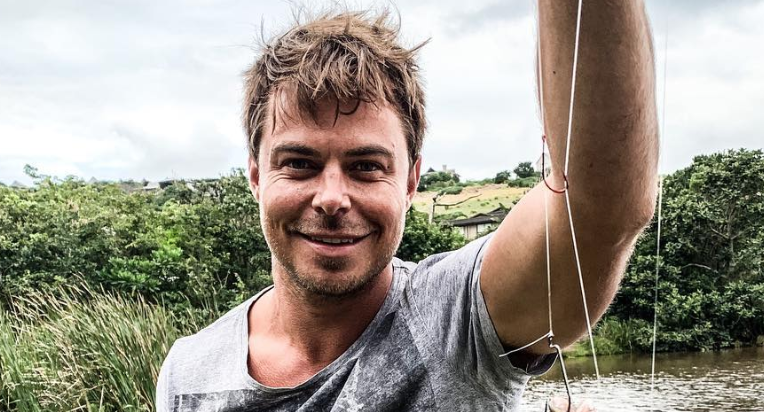 Looks like Ballito has had a pretty strong influence on Bobby van Jaarsveld. 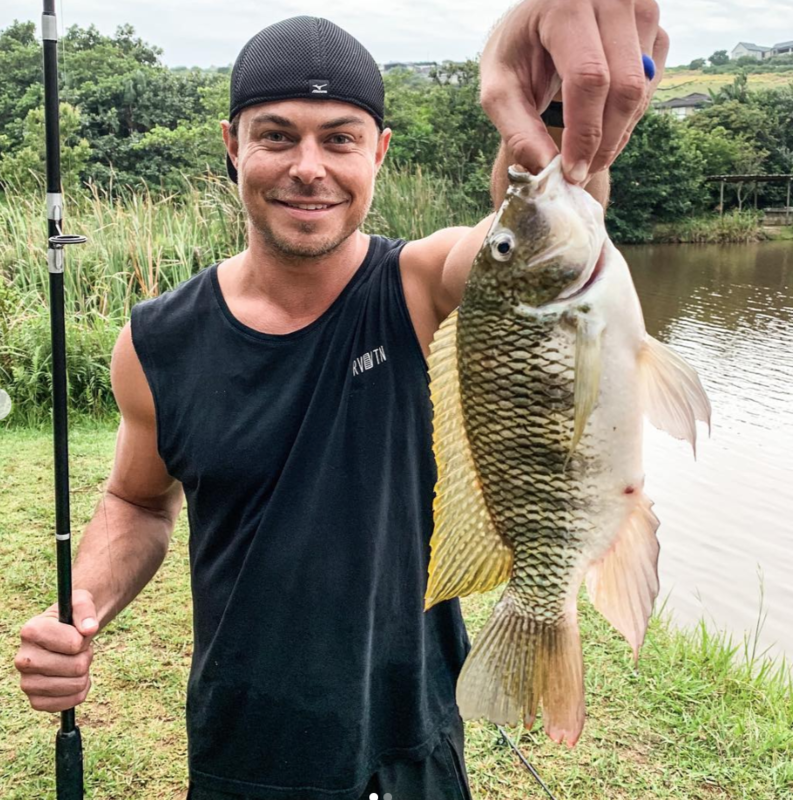 Bobby van Jaarsveld / Instagram. For many, a new year brings an opportunity to reinvent ourselves. Turning over a new leaf, getting rid of bad habits, or perhaps picking up a new hobby? 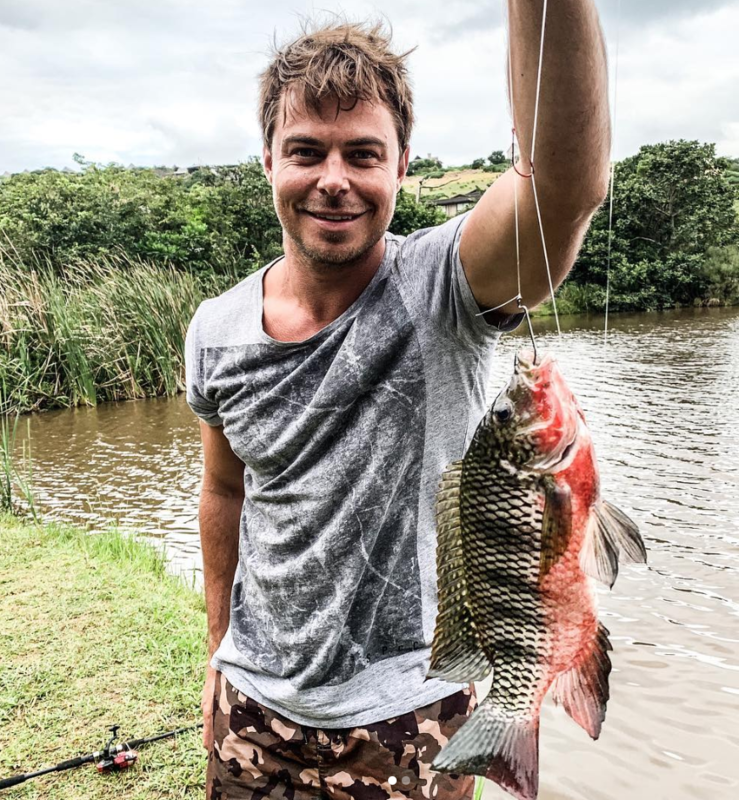 This was the case for local musician Bobby van Jaarsveld, who shared that he found a new hobby in his new hometown. At the end of 2018, the singer shared on social media that he and his family are leaving the capital city for a new life in Ballito. The 'Spieëltjie' hitmaker shared the news in a string of Instagram posts, captioning one of them, "We're home. Some people are heading to the beach for holiday and we moved;"
"Ons het ons #HuisieByDieSee ... #uiteindelik We #MadeTheMove #NewSeason" the singer added to the post. And it seems the Ballito life is treating Bobby well, so much so that he even started enjoying a new hobby... Fishing!